The Reloop Keypad is the compact and versatile DAW solution for producers and performers who use the popular Ableton Live software. 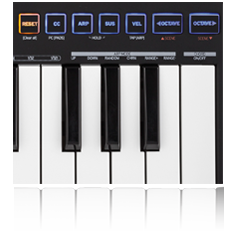 Aside from its extremely compact dimensions, which make the controller fit comfortably into almost any laptop bag, the Keypad offers users a variety of intuitive possibilities; from beat programming while on the road, to setting-up a control station for studio projects as well as being a creative tool for a live gig. The Keypad is made up of 25 velocity-sensitive keys, 8 faders, 16 rotary knobs and 8 endless encoders with push function, making this USB MIDI controller an indispensable creative tool. A unique highlight of the Keyfadr is its ability to help create complex compositions on the fly. The internal arpeggiator can build vivid sequences with flexible quantization possibilities that give a subtle nuance to your sound, while the chord mode can punch out different combinations at the strike of just a single key. Scale mode helps you hit the right key every time by playing the correct tones matched to the chosen scale. 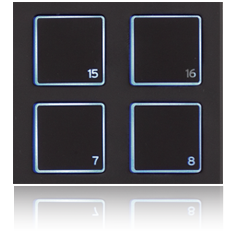 The 16 velocity sensitive and back-lit drum pads make it possible to create fast drumming sequences. Or, alternatively, they can be used in different control and program change modes for triggering effect racks or activating plug ins. 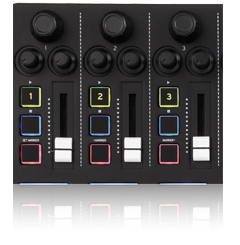 The specially-developed Reloop Keypad MIDI Editor allows you to customize the controller to your individual needs – whether in the studio or at live gigs. 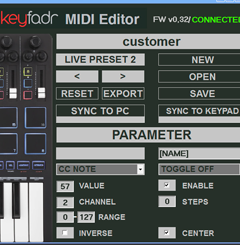 The MIDI Editor can map every single control element of the Keypad, which means each controller can now be uniquely suited to its owner.  The Reloop Keypad now also supports Fruity Loops, Bitwig Studio and Reason. Check the product site for new mappings and scripts. 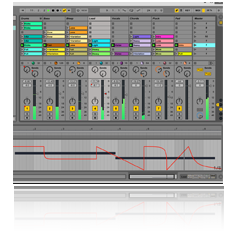 Ableton Live Lite 9 comes included with Keypad, and the controller is ready to plug-and-play once the software is installed; getting you set-up and running in seconds, without having to make your own complicated mappings. Creating a live performance is easy with Keypad, as Ableton's live clip view can be set to control all major clip and navigation commands using only the Keypad surface. The creative DAW-station for Ableton Live: Reloop Keypad. 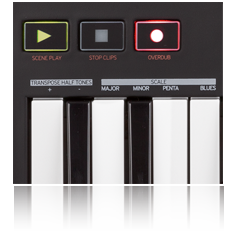 Click the button below to add the Reloop KeyPad DAW keyboard & pad controller - Bstock to your wish list.